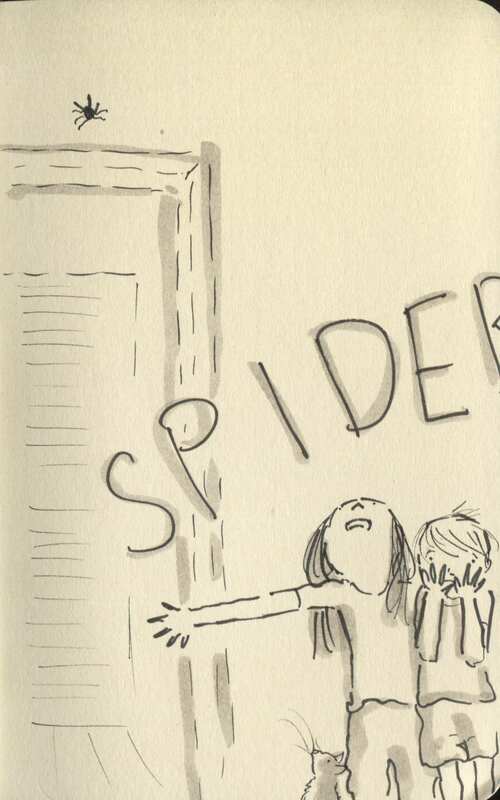 This is the month of spiders. There is a lot of them around this year, big ones too. I don’t mind them myself but my kids don’t seem to fond, (nor is Myles come to think of it).